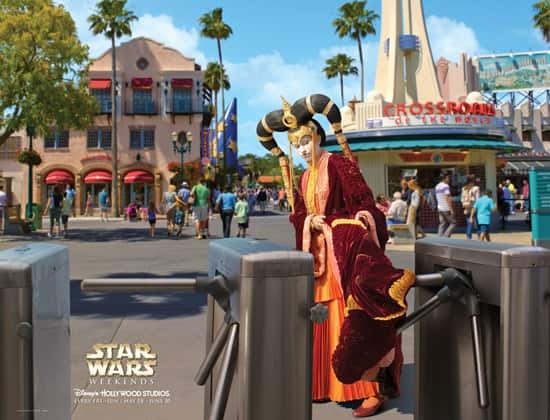 One week from today, Star Wars Weekends at Disney’s Hollywood Studios will officially launch its 2012 edition. To celebrate the countdown to the event, we’re debuting two more videos that take a lighthearted look at some of the planning that goes on throughout the year. Also, we’re pleased to premiere two brand-new promotional images being featured this year. 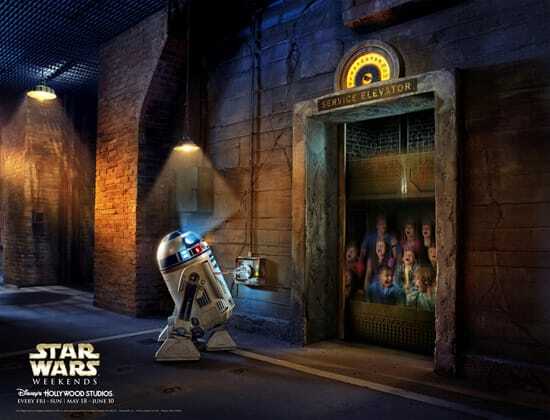 In yesterday’s post, we unveiled the first videos and promotional images for Star Wars Weekends 2012. 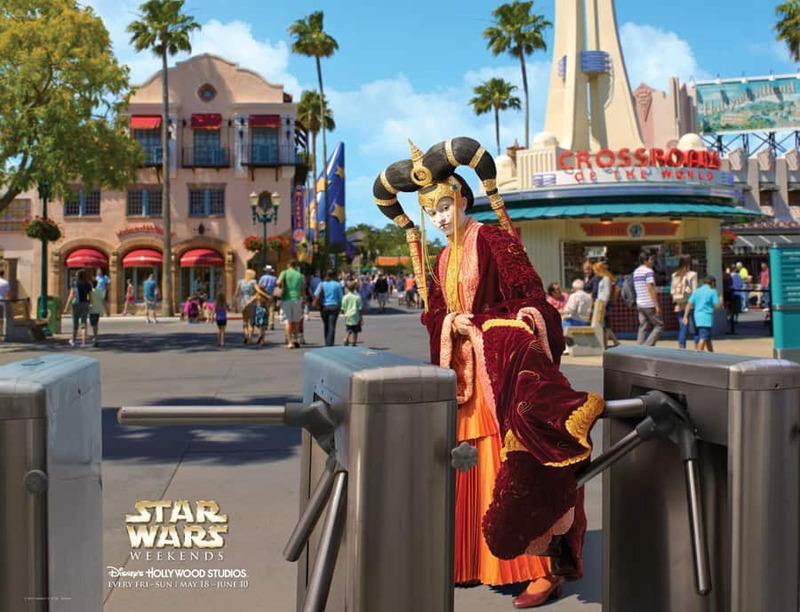 The videos and images were produced by Yellow Shoes Creative Group, in partnership with Lucasfilm, Ltd., and are featured on the new mobile website for Star Wars Weekends. 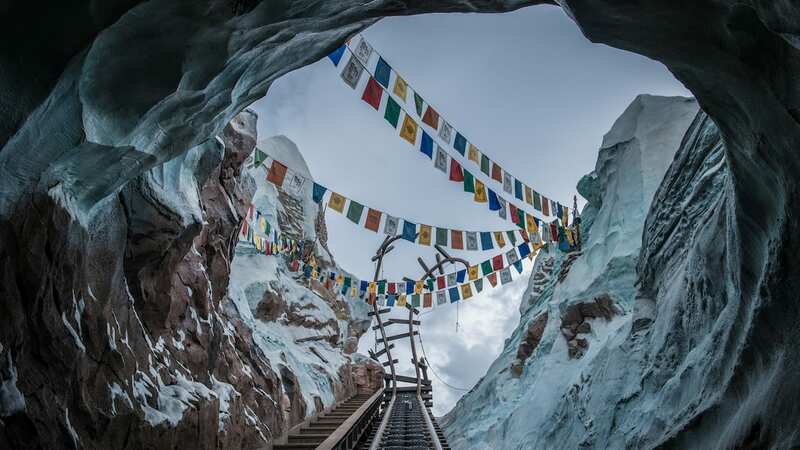 The site is a great, “on-the-go” resource for the event and can be accessed on your mobile device at disneytheforce.com. Keep checking here at the Disney Parks Blog, the new mobile website, the Star Tours Facebook page, the Star Wars Weekends event page on DisneyWorld.com and StarWars.com for all the Force-filled information about the Star Wars Weekends and the entire Star Wars galaxy. Star Wars Weekends takes place at Disney’s Hollywood Studios every Friday, Saturday and Sunday from May 18-June 10. We hope you’ll join us! The hours may be slightly different this year, but the past two years when I went, he was out almost all day, except when the motorcade is going on and I think he left for the day about two hours before the park closed to get ready for Hyperspace Hoopla. When you get there, look for the people in Star Wars Weekends shirts with cast member name tags. 99% of them will have time guides and will be able to tell you exactly when he is out. Are there certain times to get photos with Darth Vadar? If so where can I find out when the times are or will they be posted in HS? I’m a huge fan of Darth and want a photo with him. Will the promotional images be released as wallpapers? Stay tuned. We are looking at ways to share the images with fans. We are glad you like them!